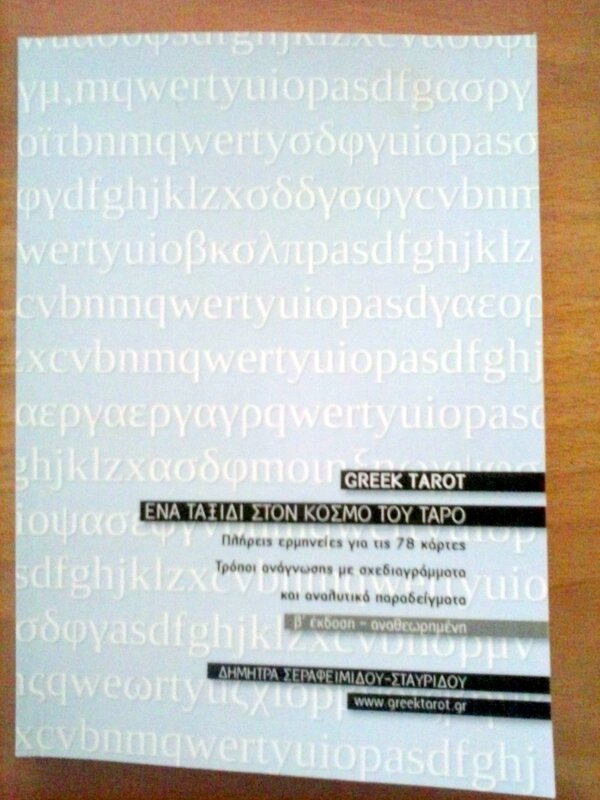 The second edition of the Greek Tarot manual is here! The book contains full interpretations for all 78 cards, spreads analysis and sample spreads. It will soon be available in PDF in the english language. My deepest gratitude to all Greek tarot Supporters!